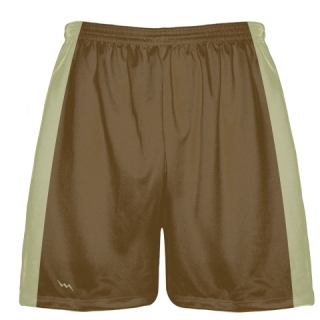 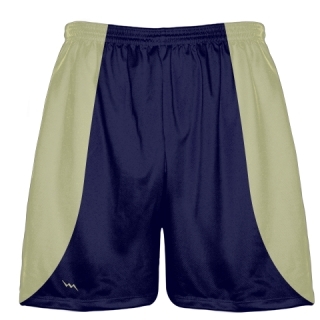 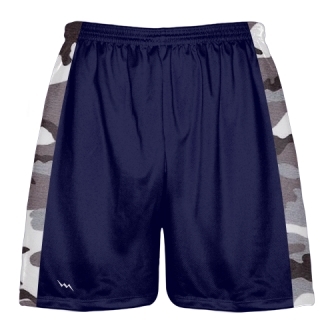 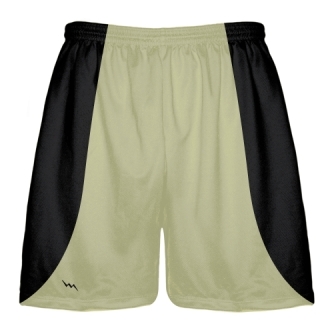 Baseball practice shorts from Lightning Wear. 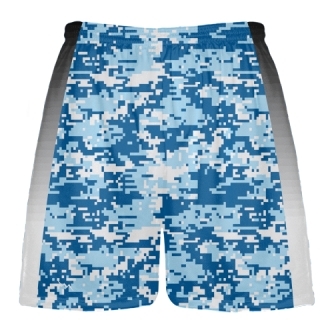 Create Baseball Training and Workout Shorts using our custom uniform builder online. 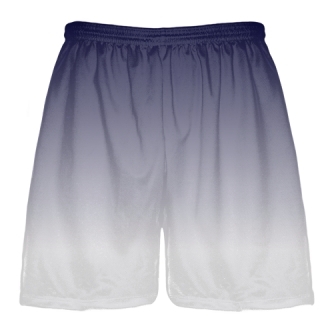 We use state of the art dye sublimation technology for enhanced logos and designs. 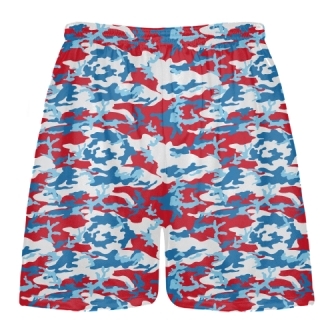 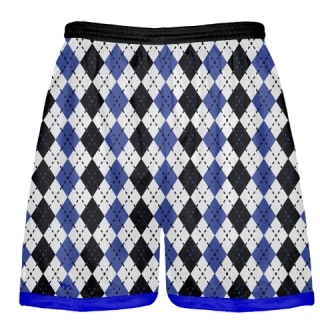 You can personalize your shorts with any logo, number or pattern anywhere on the garment. USA made in adult and kids sizes.